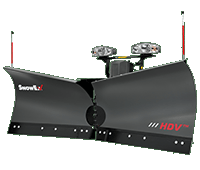 For commercial contractors outfitting larger vehicles, only a heavy-duty snowplow will do...and the aptly named SnowExÂ® Heavy-Duty Series fits the bill. 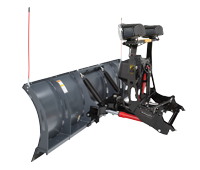 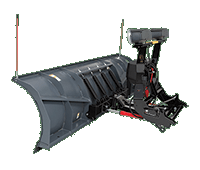 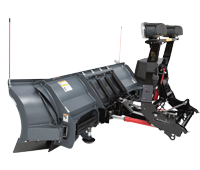 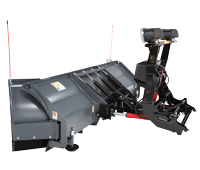 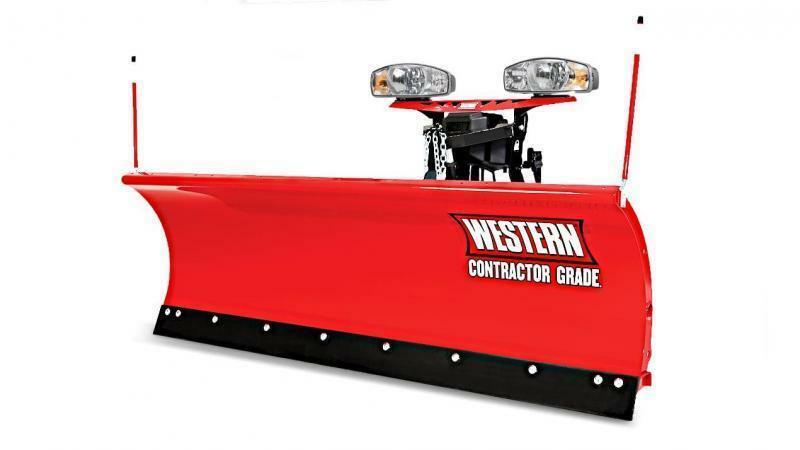 Powering ahead and rolling heavy snow farther with a 31"-tall steel blade, these plows feature a formed base channel that delivers extra stability. 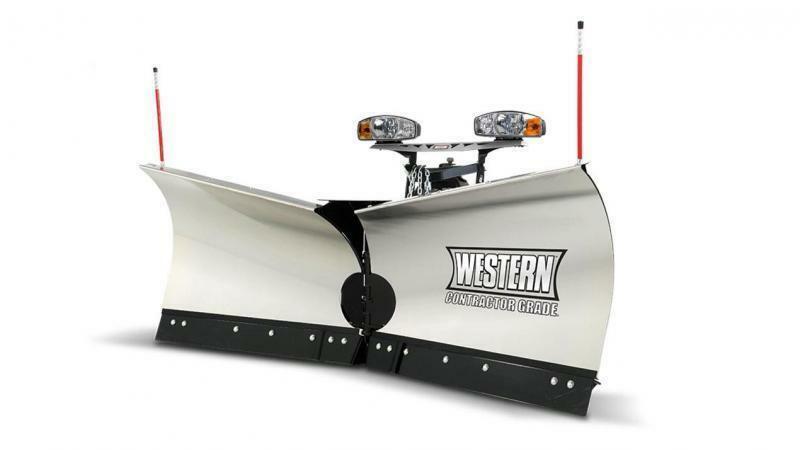 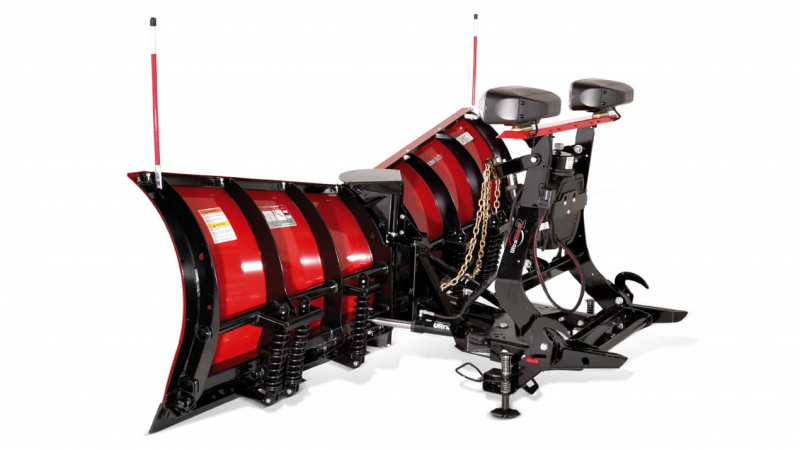 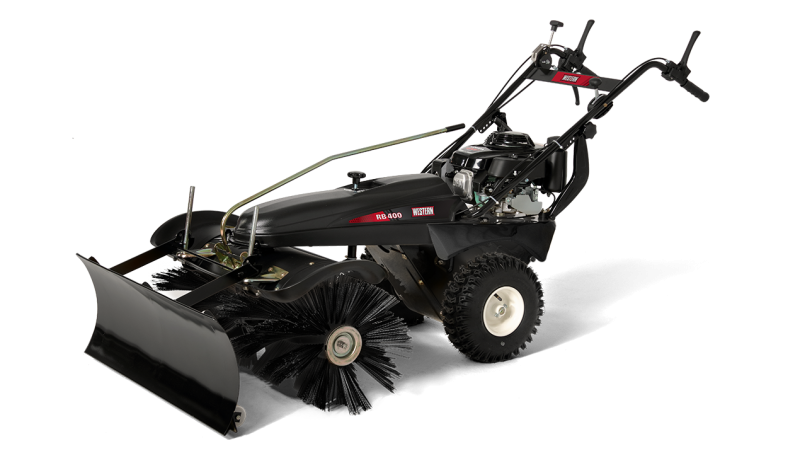 While vertical ribs, two angled Power Ribs and massive quad design provide added strength to prevent the blade from twisting, even under the most punishing winter conditions.